Do you have Ideas for Pictures and Videos with Beagle Emma? 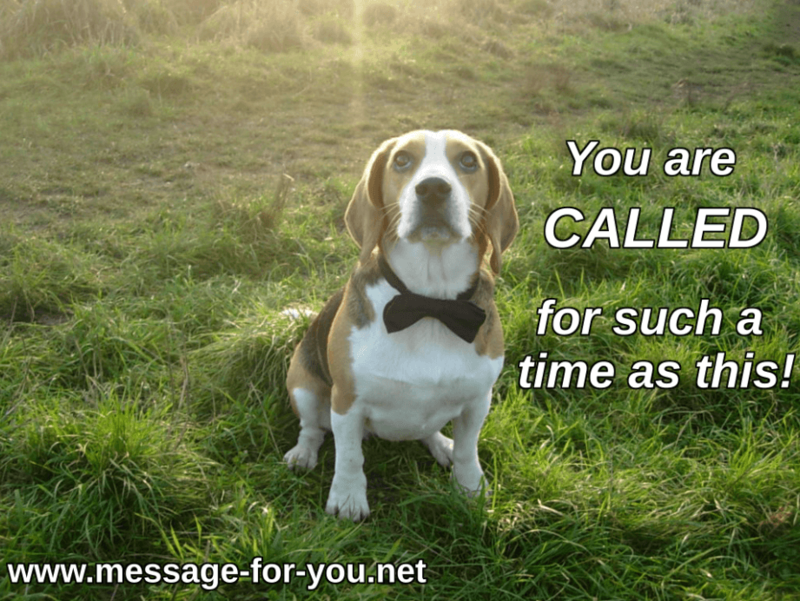 Many people find the “Message For You!” through the posts with Beagle Emma. There you can see many pictures with Beagle Emma. Maybe you have an idea for a nice photo. For example in a nice background. Or you have an idea for a costume for Beagle Emma. It should be something that leads to the message in a creative way. Or you know a nice verse for a photo. For example a Bible verse and an idea for the photo. Or another verse about faith or something encouraging. But most important is that there is an opportunity that leads to the message. Then you can tell us about it – as a comment below this article. If you have ideas for videos then you can also put video links (e.g. from YouTube videos) in the comment. Please understand if we do not publish a comment. 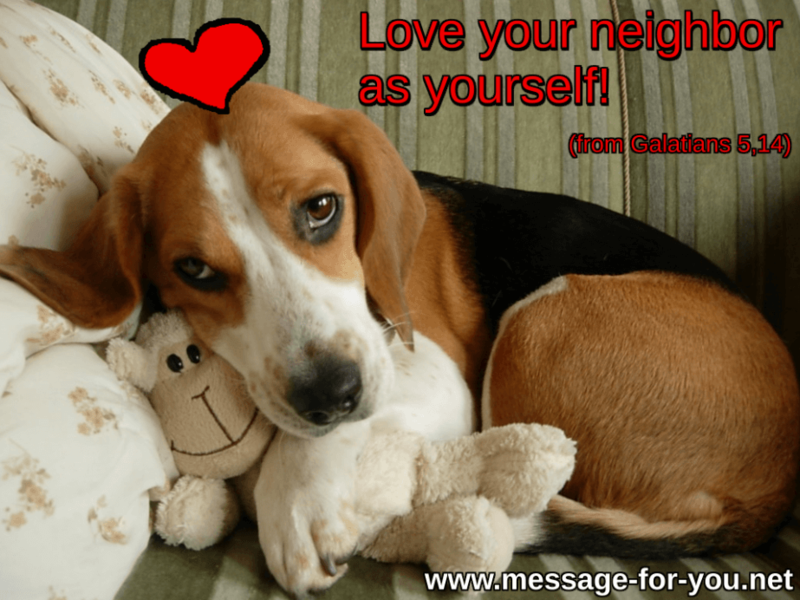 If you want to tell an idea in German, then please use the other page in German: Hast Du Ideen für Bilder und Videos mit Beagle Emma? We are also happy about material for the pictures and videos with Beagle Emma! Donations in Kind: Material for (Beagle-) Photos and Videos wanted! 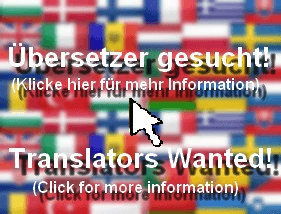 This entry was posted in News-English on November 11, 2015 by Administrator Message-For-You.net. Under this article you can tell us your ideas in English!